Welcome to the World Hailey! 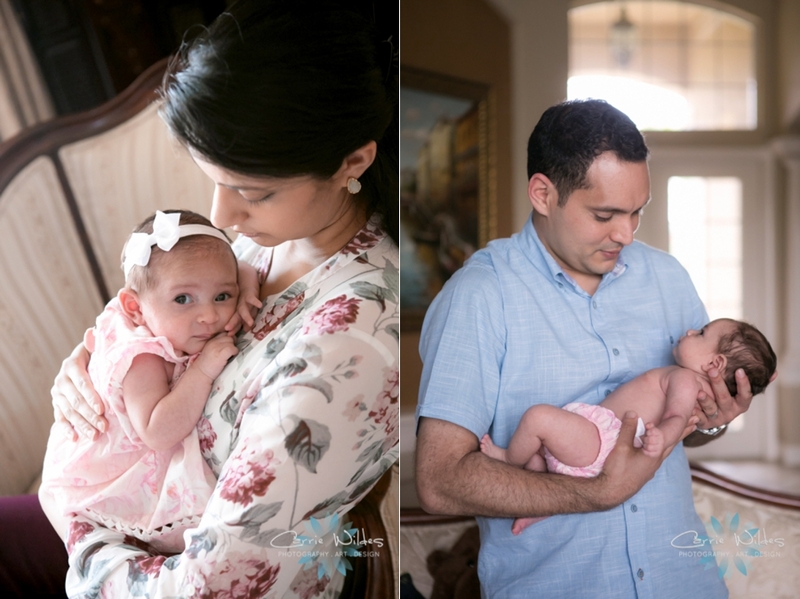 I got to meet Melissa and Michael's little beauty when she was 1 week old! 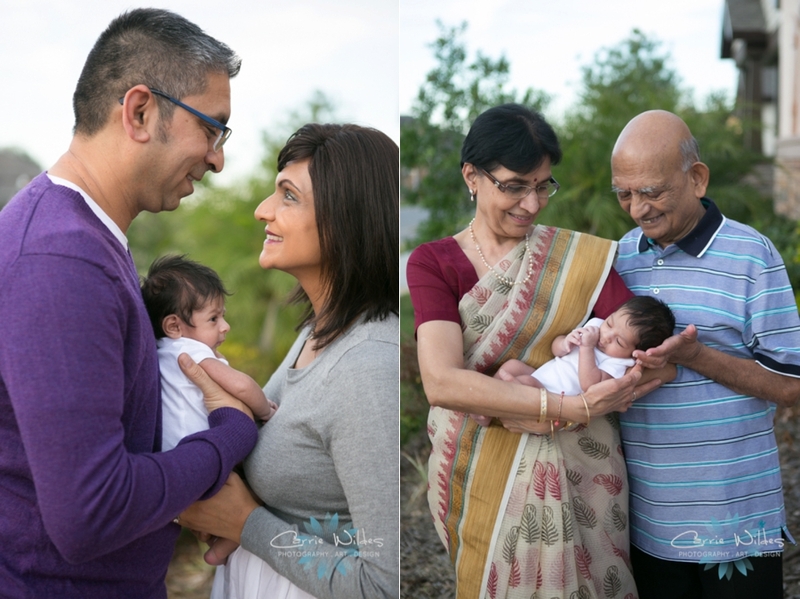 We photographed their wedding last October and LOVE seeing them as a family of 3 now! Her nursery is decorated in purple and little elephant accents. That boppy pillow is the so cute and she loved snoozing in it. Congratulations you guys, she is just beautiful! 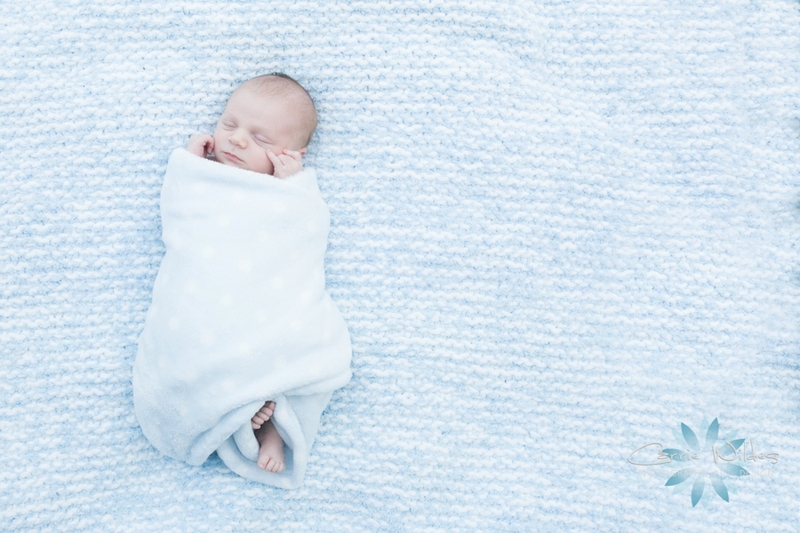 Each person has a story behind them, and this little guy has quite a story already! 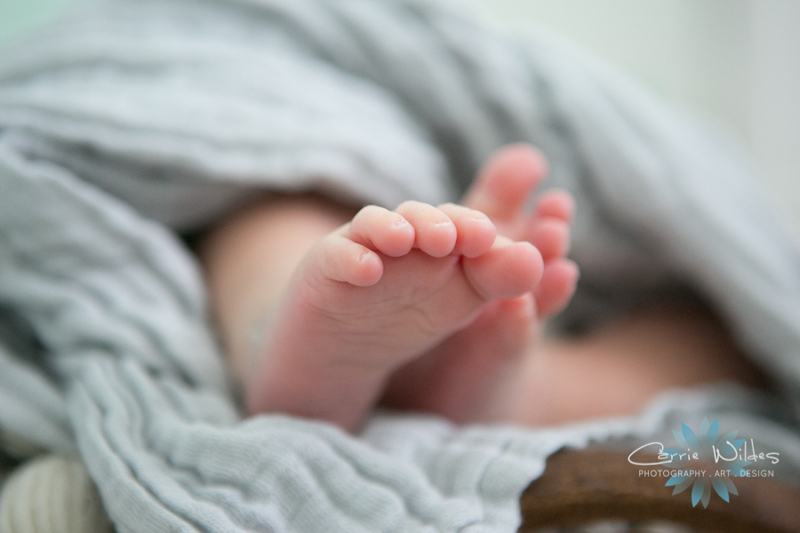 His parents, Derek and Aubrey are dear friends of David and I, so it's extra special to have been there alongside them during their journey of adoption. It's got it's twists and turns on the windy narrow path that is like none other but, at the end it looks like this! 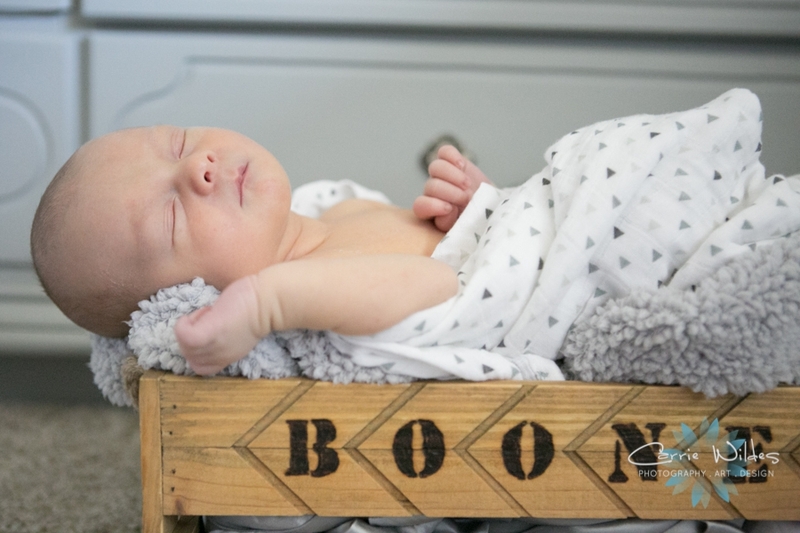 We had a date on the calendar that we were going to the hospital with them to meet him and photograph it, but, Maddox Cole decided to make his debut a couple of weeks early. 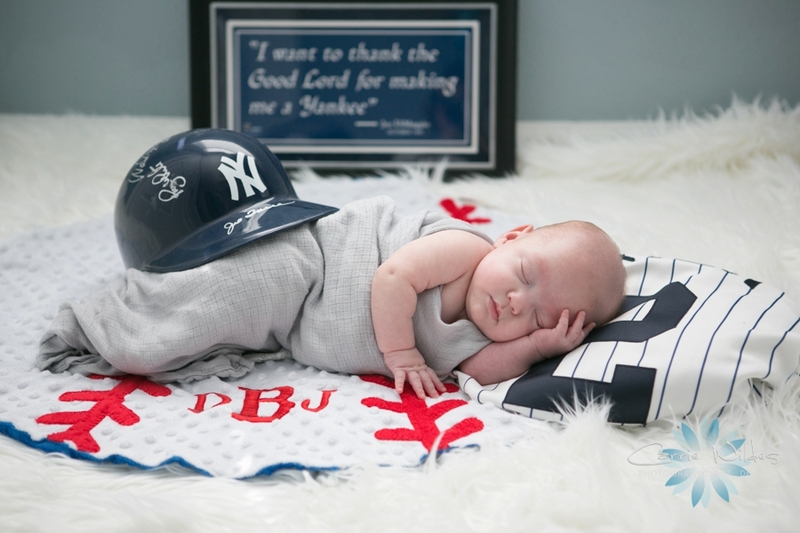 He was actually a few days old already when Derek and Aubrey got the call that they could come and meet their son. 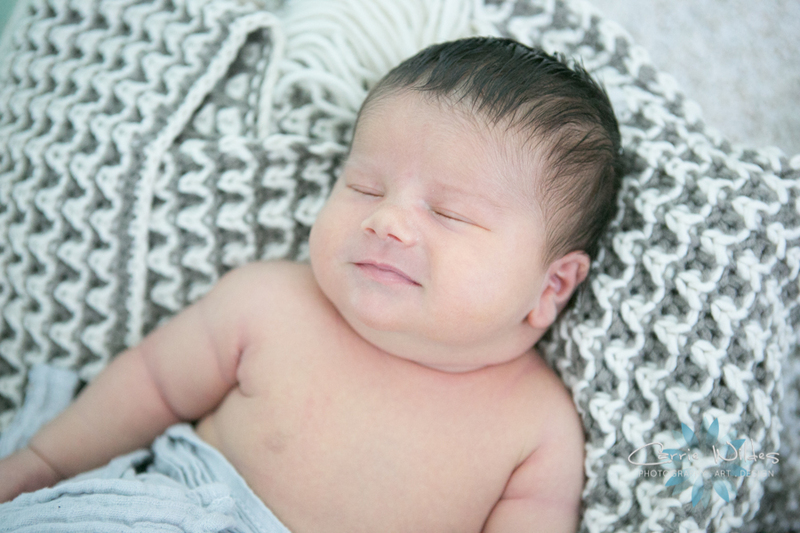 11 lbs 5 oz and 22.5 inches, SO adorable and very squishy:-) How cute is his little hat and matching tie? 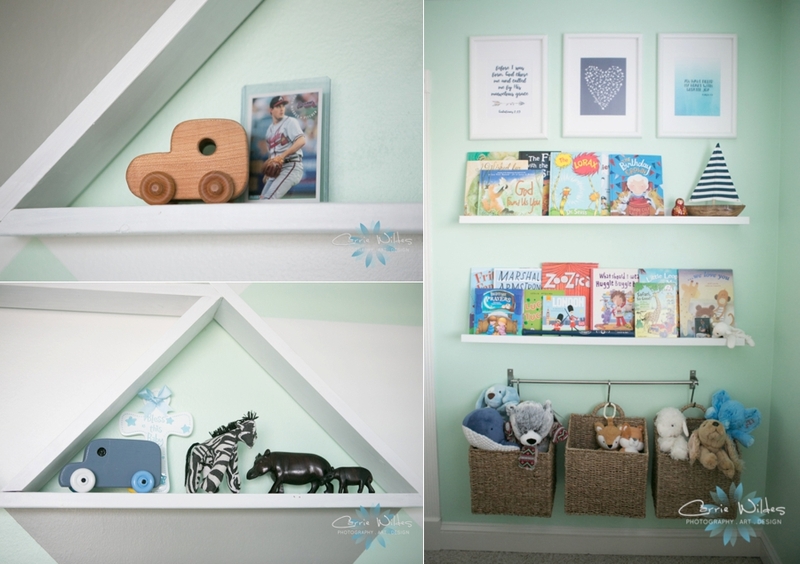 Maddox's room is mint and gray, I love the triangular patterned wall and shelves of books. 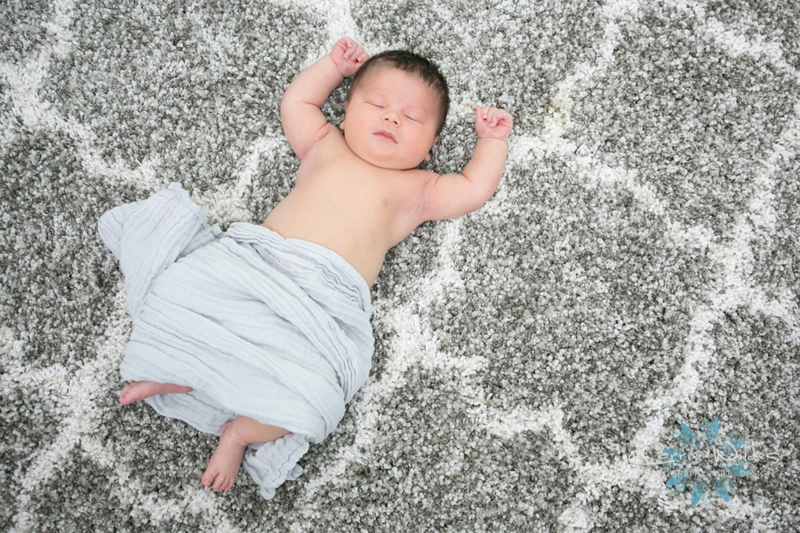 Their home is overflowing with so much love and joy, I love it! Congratulations friends!!! Welcome to the World Lorelei! 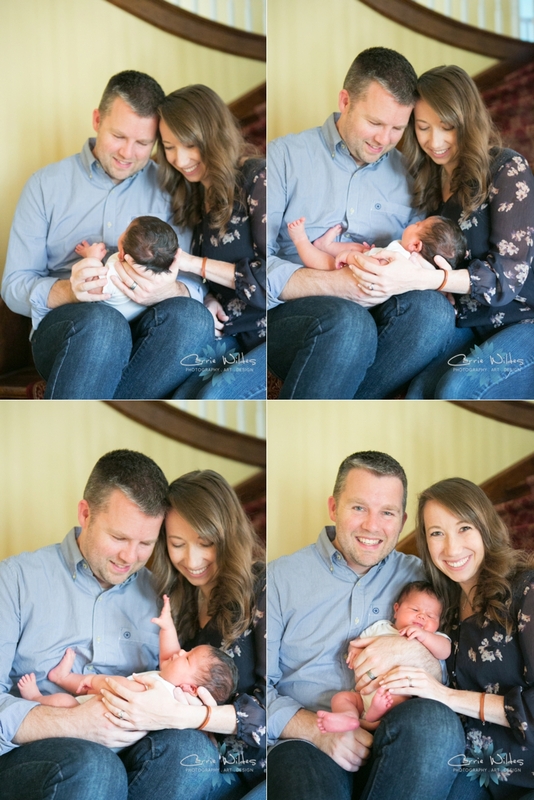 Little miss Lorelei makes the Crissman family a party of 4! I've been photographing them since their engagement session and I absolutely love getting to see their family grow. 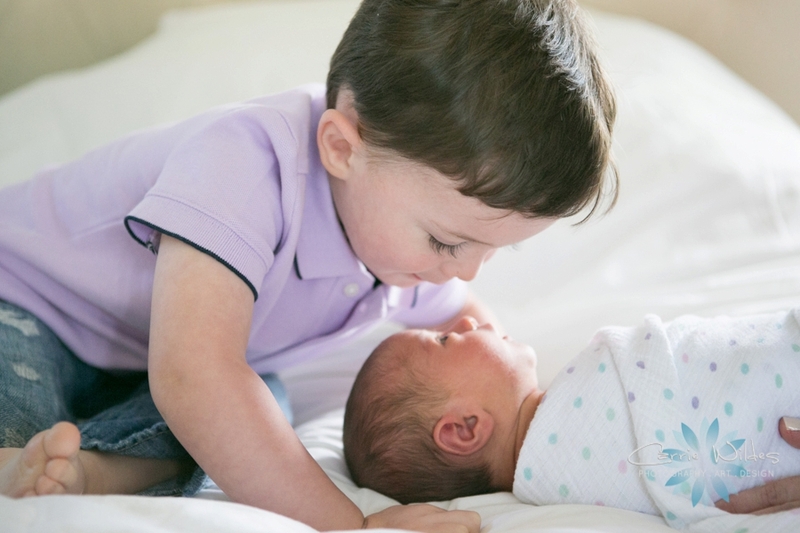 Ezra is the sweetest big brother. 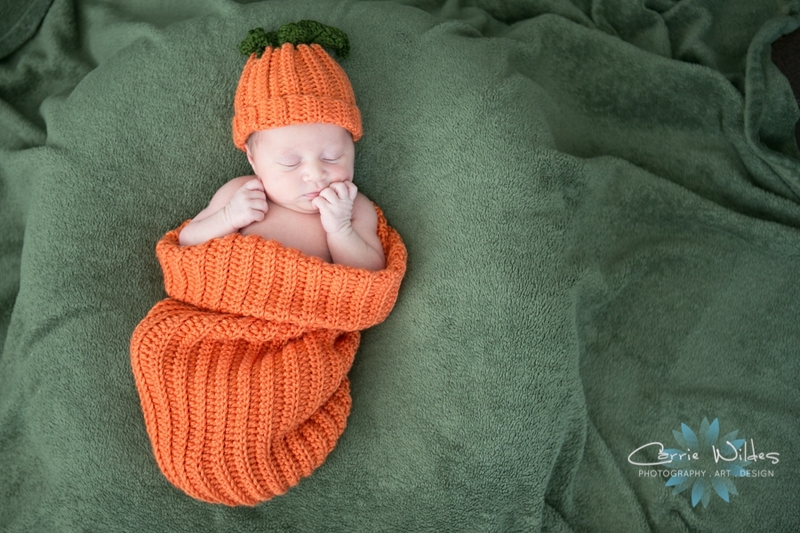 When he was a newborn we photographed him in this same basket with a similar handmade blanket that was boy colors. The little dress that Lorelei is wearing is actually the same Easter dress that Rachel wore when she was a baby. 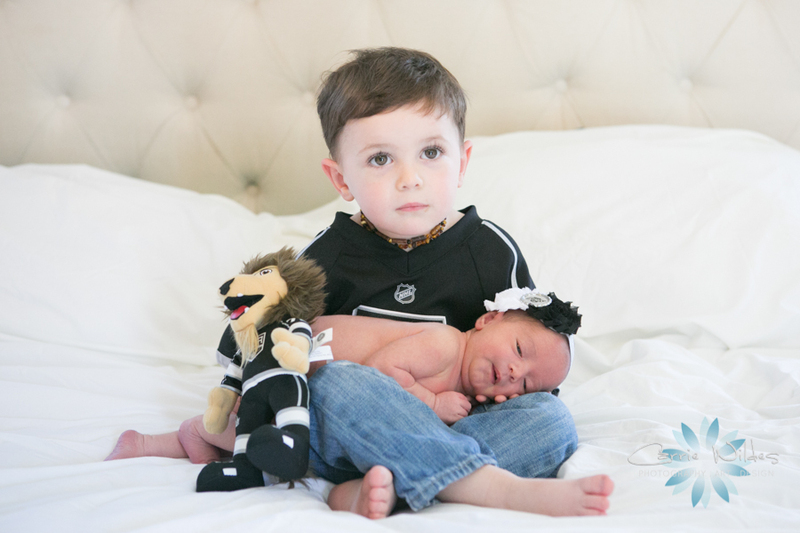 Chad is an LA Kings fan so gotta start this little fans off right! 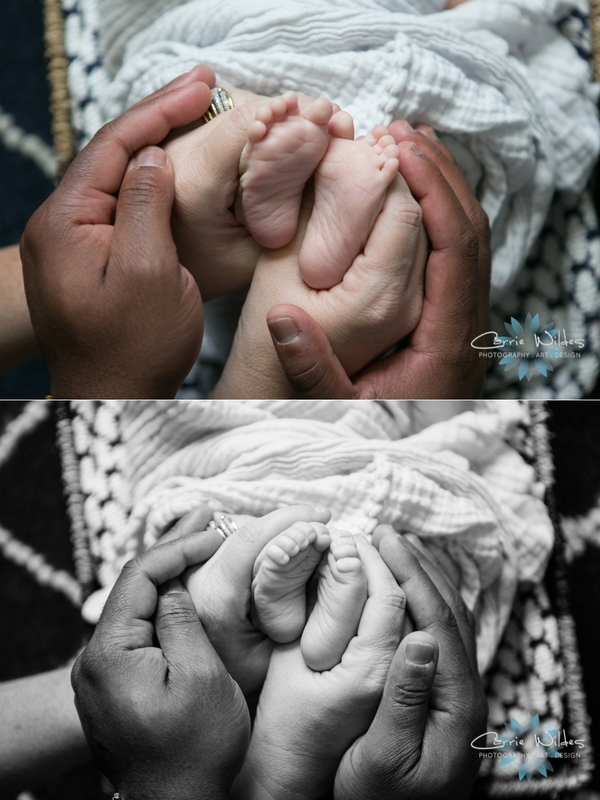 Here's some of my favs from their sweet session! This little tiny dinosaur gave us a little smile! 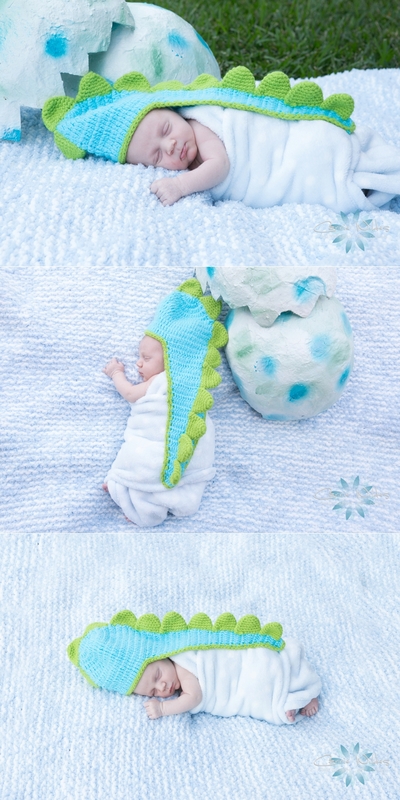 His room is decked in fun dino stuff and his mom found these adorable little outfits for him and his big brother. Here's some of our favorite sweetness!! 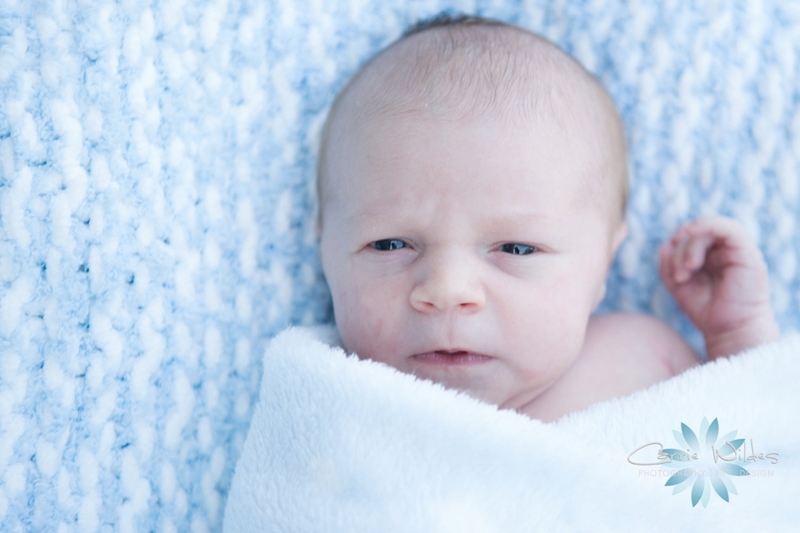 This little guy got to have TWO newborn sessions! 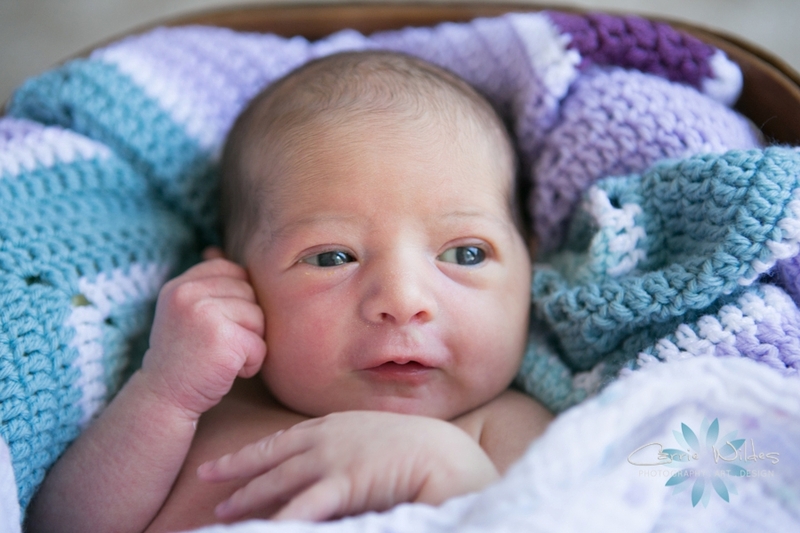 His first session was while he was still spending time in the hospital growing and getting strong so he could come home. 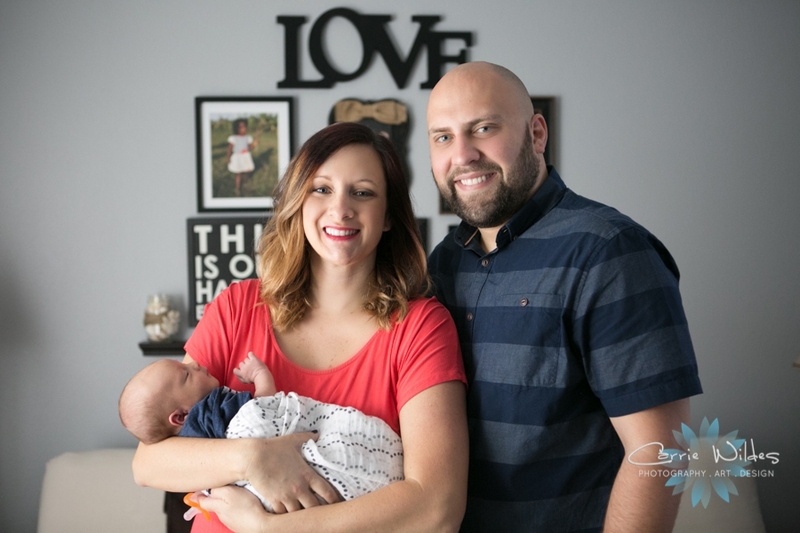 It was so awesome to get to see how much he's grown and Meghann, David and Daxton settled in at home. He is so handsome and those bright blue eyes!! 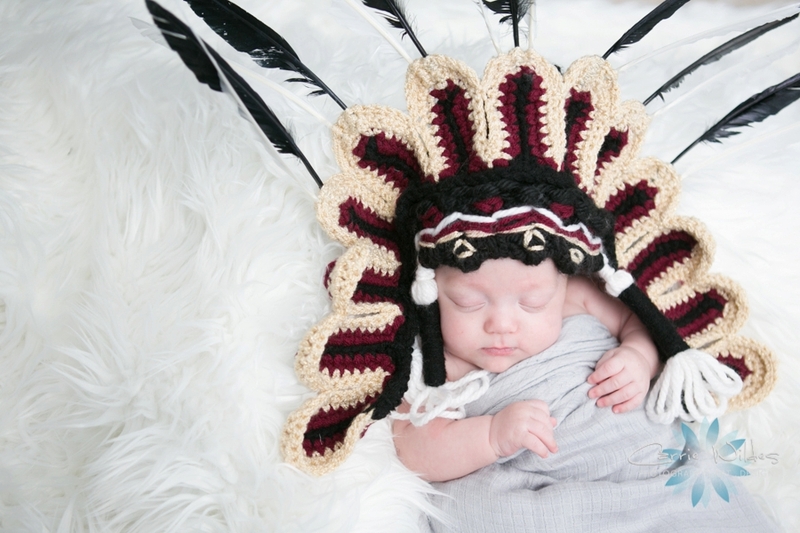 His mom and dad like different sports teams so he's already a Yankees, Braves, and FSU fan:-) How fabulous is that Chief Osceola head dress? Such a little cutie! 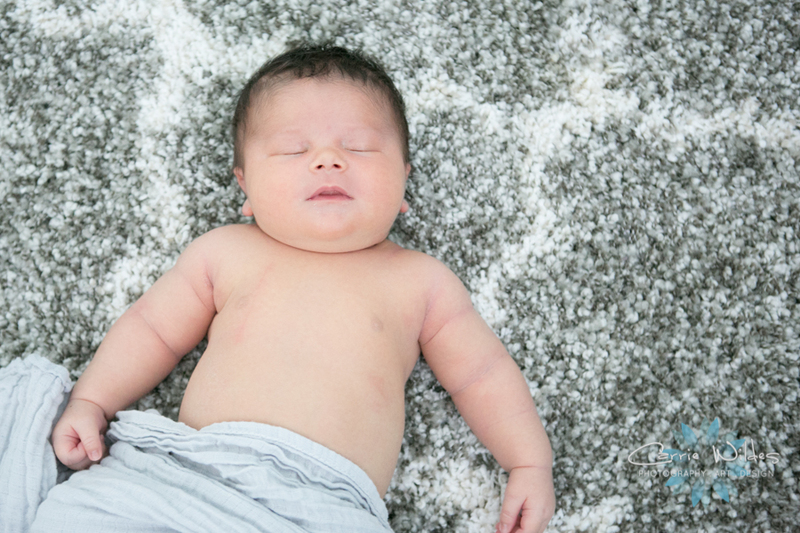 This session is technically, Dax's newborn session but, he and his parents have quite a story already. Meghann had been keeping me posted as she was due with twins the end of this month. 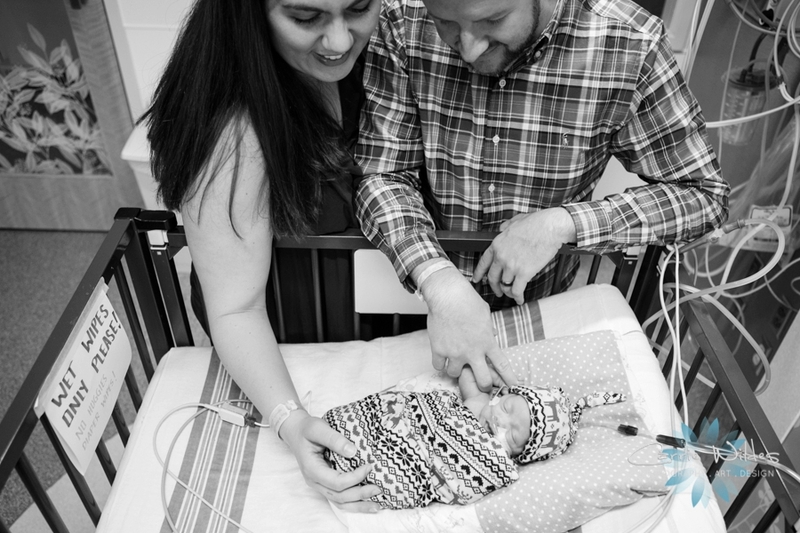 In September, during hurricane Irma, Meghann had to be rushed to the hospital and a couple days later Dax, and his twin sister Ellie James had to be born at 24 weeks and 5 days. So tiny, at 1.5 lbs and less than 1 ft long. 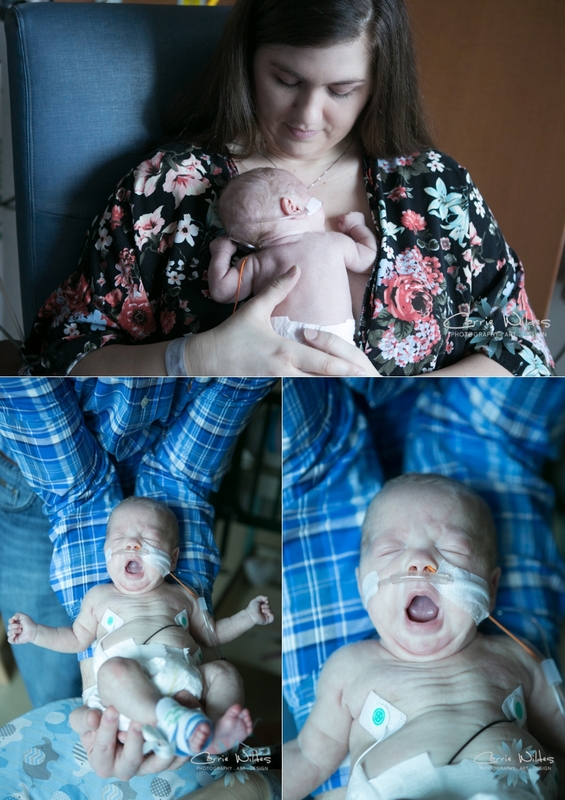 Little miss Ellie James passed away 5 days later on September 19th and since then Dax has been in the NICU growing and getting stronger and stronger. 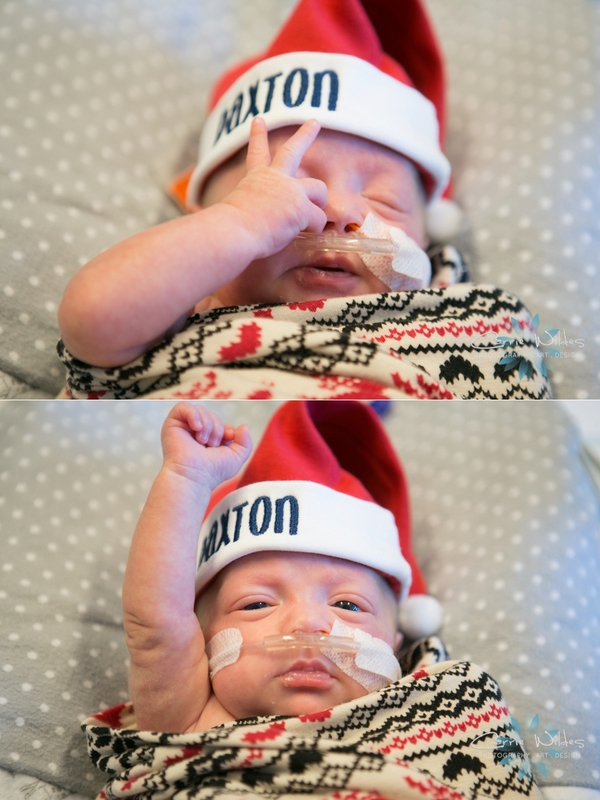 He was 5 lbs 8 oz when I got to see him and did so awesome on his first photo shoot, he even threw up a peace sign and had some really big yawns:-) I got to see Meghann yesterday to show her these photos and she said almost all his wires are gone and they are hoping to get to go home very soon! 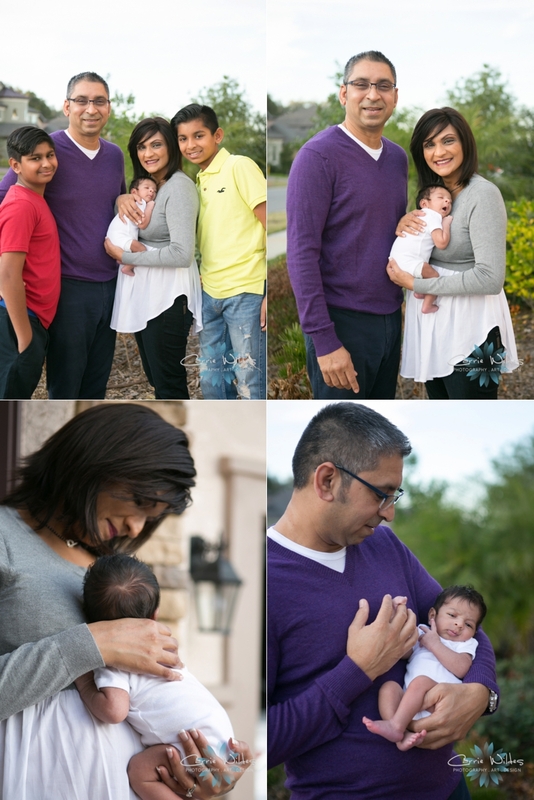 For me, this was an extra special session capturing this sweet family at this moment in their story. 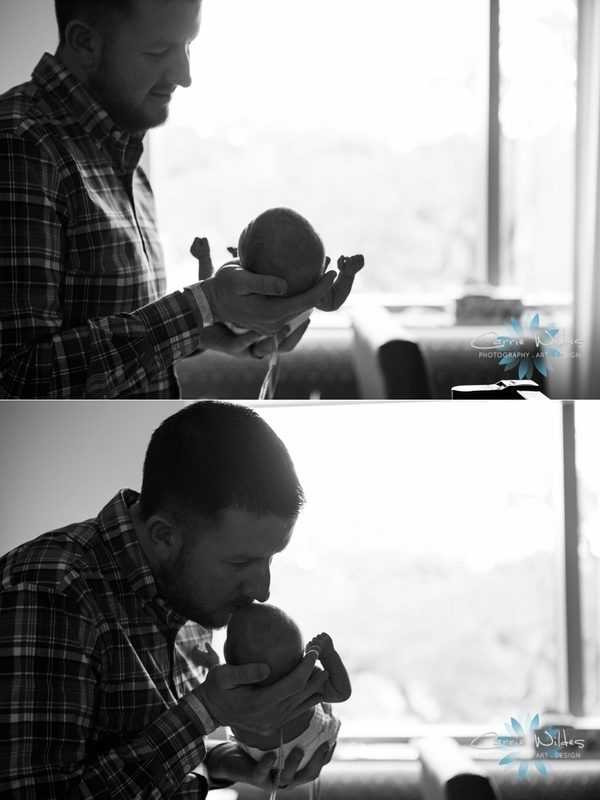 I can't wait to see them again for Dax's 2nd newborn session when he goes home!! Welcome to the World Giada! Usually when I see Lara it's at a wedding at the Florida Aquarium as she's one of the event managers there! 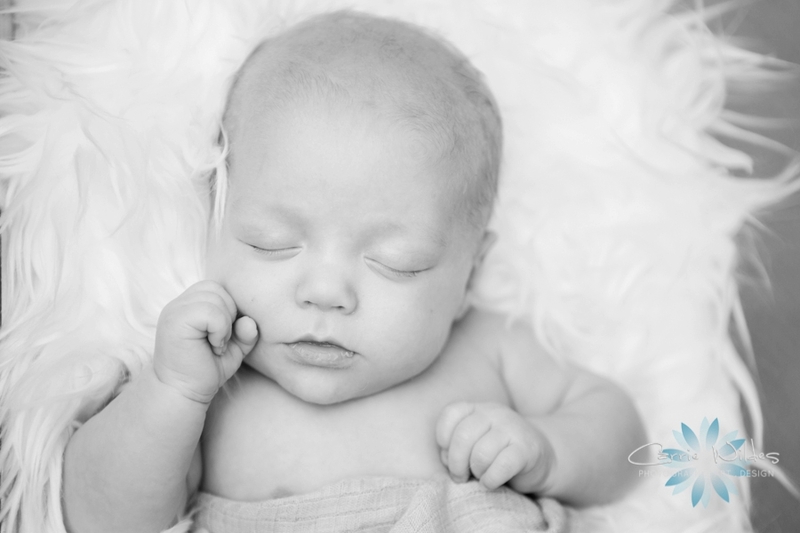 This time it was to photograph her, Brad, and sweet little baby Marilyn! The house the live in happened to have the perfectly painted pink wall for a little girl and they decorated the nursery with canvas hearts and different pink and white patterned cute things. This little girl is already wanting to be in on all the action and pretty good at holding her pacifier by herself! Congrats you 3, such a beautiful family! 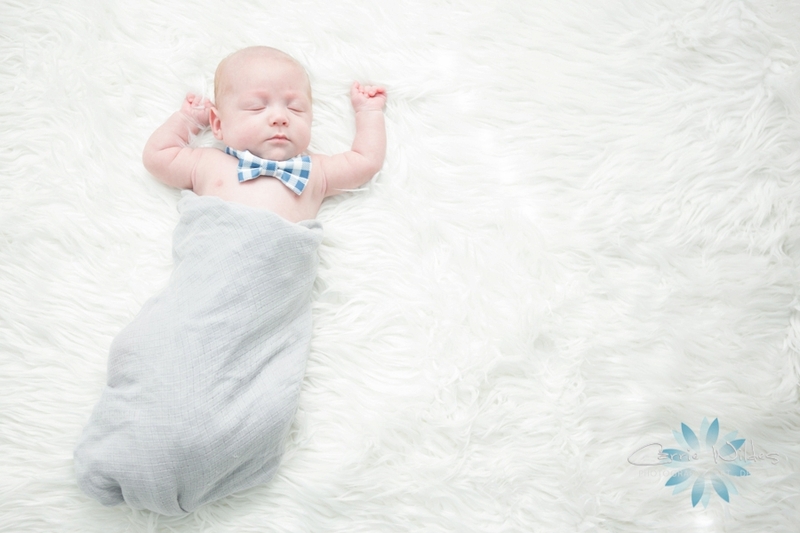 This little cutie napped his way through to newborn session perfection:-) The last time I photographer Lauren and Josh's family, little miss Aubrey was a newborn. She was so sweet to him and excited to be a big sister!